When Mike Mckay packs it in at the end of a work day in Red Wing, many scenic wonders stand waiting for him along the rural roads that lead him home. 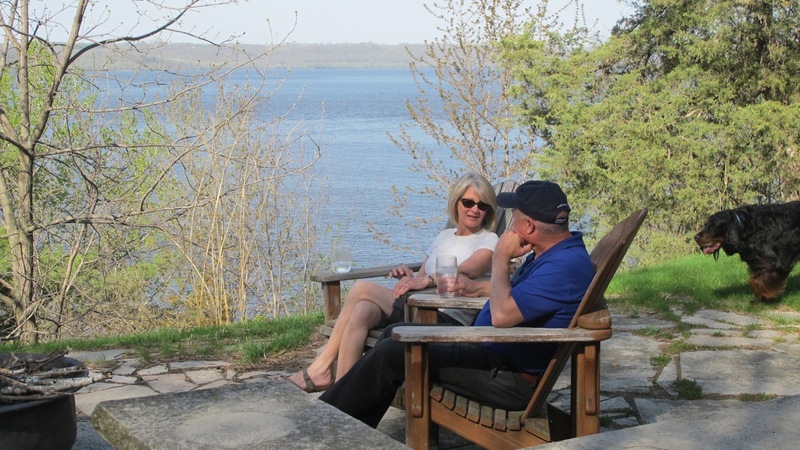 Every day, for twenty years, they’ve been speaking to him, reminding him why he chose to live in the small historic town of Waucota, Minnesota at the mouth of a glistening jewel known as Lake Pepin. In the lush green of a marsh just off the main road, a Great Blue Heron stands in perfect stillness basking in the rays of sun that filter through the trees. Just north from here, the Jordan Sandstone and Oneota Dolomite rock of Rattlesnake Bluff towers in the distance, rising 350 feet high –a prominent showcase of this area’s unique geologic features. Below it, a three mile trail winds along a newly planted field of winter wheat leading to a scenic overlook of this icon. McKay dreamed about this trail which he has now brought to life with the community for the enjoyment of many nearby. Meanwhile, an indigo bunting is seen flitting through the woods behind McKay’s home where he and his wife Nancy sit listening to the waves rolling onto the shore below. 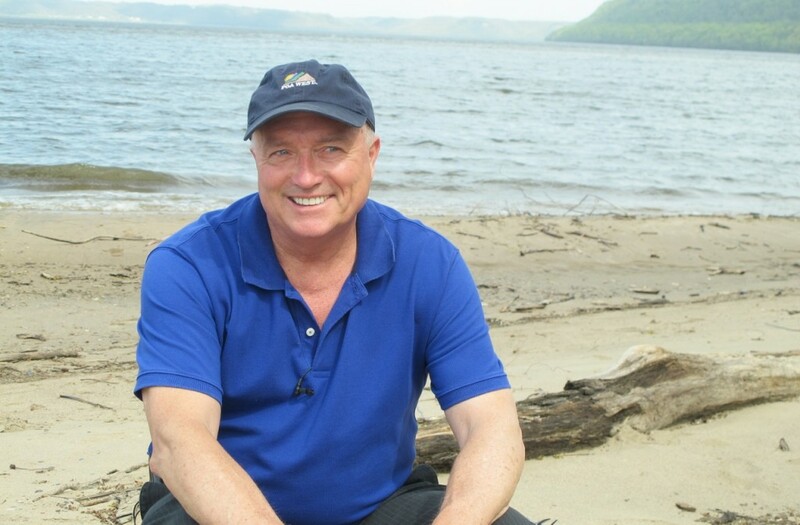 As the general manager of the St. James Hotel, McKay leads a busy life, but always makes time to observe the natural beauty of Lake Pepin. In recent years, the lush green that seemed to be growing and extending from the center of the mouth of the lake, caught his attention and curiosity. His neighbors shared this observation and their concern about the changing contours of the lake seemed to catalyze their efforts to learn more. Lake Pepin Legacy Alliance formed as a true citizens’ group. Soon, Mike and its members found out they were not the only ones noticing this lake’s change over time. State agency focus and federal efforts were underway to also understand what was happening to the water quality in this river system. In studies by the field research station for the Science Museum of Minnesota, sediment was observed to indeed be flowing excessively into the Mississippi River and settling in Lake Pepin, causing a condition known as turbidity, a serious water quality impairment. 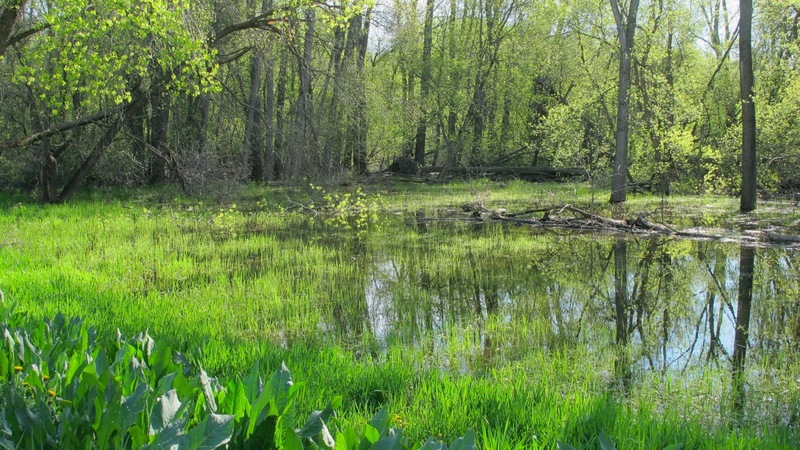 It was affecting fish habitat, water quality for recreational purposes and submerged aquatic vegetation which was changing the ecological system and food chain for wildlife like water fowl and birds. Indications pointed to a five fold increase in the amount of sedimentation and a flow rate ten times faster than the natural rates which, if unchecked, meant that instead of the lake filling in within 3000 years, it would happen within the next 350 years. Eighty percent of the sediment load hitting Lake Pepin was coming from the Minnesota River, he learned. “The fix was that we all have a role and a part in this. 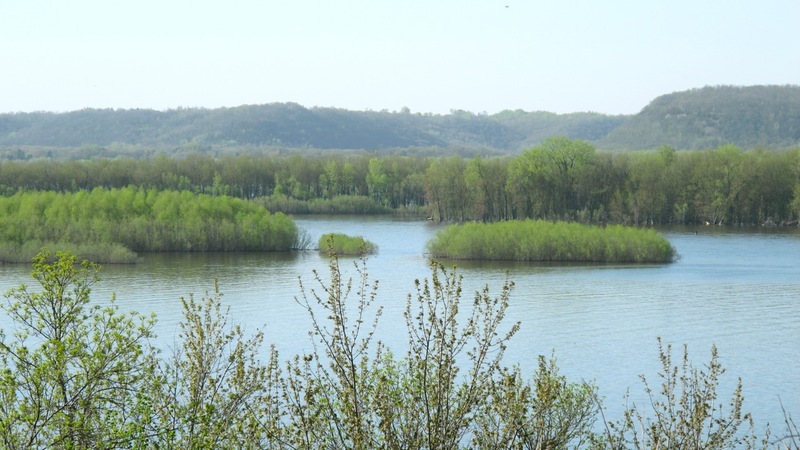 The fix for us, or for Lake Pepin, is things have to change in the Minnesota River Basin,” said McKay. This was enough for McKay to ramp up his efforts to reach out to the community to raise awareness about the situation. He knew he wanted to protect this cherished lake as it is central to many lives, ecosystems and businesses in the area, as well as a key attraction for the tourism business in that region. With the support of the newly-formed LPLA, McKay became their spokesperson. 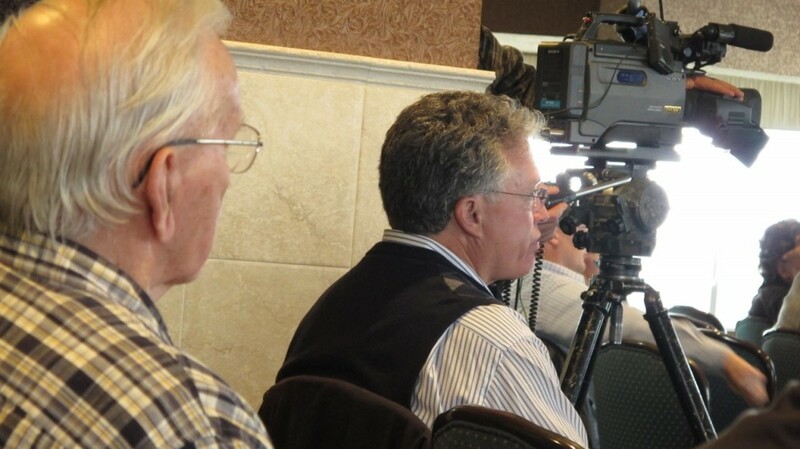 To increase the consciousness about the state of the lake and build momentum with many stakeholders, he held local community discussions and town hall meetings, inviting other stakeholders to speak, including experienced and well-intentioned farmers, scientists and water planners, as well as agency experts to describe the situation from their own experience. He showed a related PBS special called “Troubled Waters,” and invited public comment on the new water quality standards being developed by the Minnesota Pollution Control Agency. Membership and interest grew in LPLA as it attracted many in Minnesota and Wisconsin with a keen interest in Lake Pepin from areas as wide as Rochester, Twin Cities, Stockholm, Bay City, Wabasha, Pepin, Maiden Rock, Red Wing and Lake City. 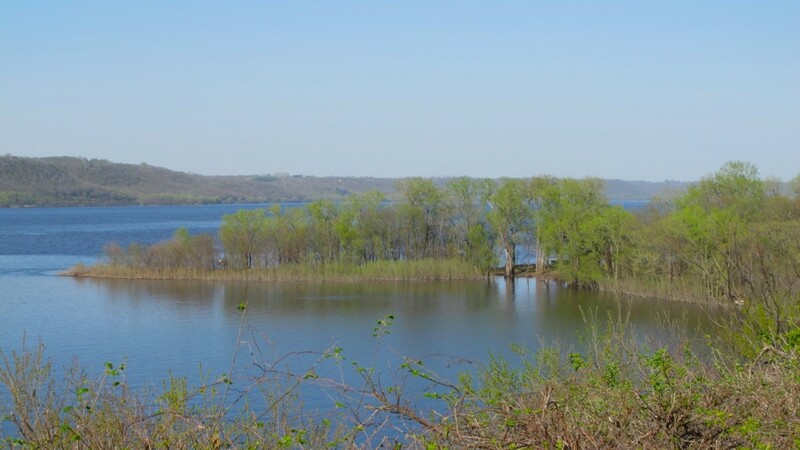 Scientists were looking at Lake Pepin’s ability to provide data for interpretation on how the change of land use over time affects water quality in a region where new settlements have converted the land from its native prairie state to one of agricultural use. 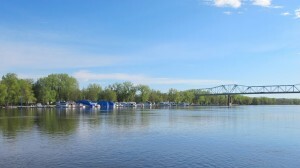 For the Minnesota River, the majority of its surrounding land has been converted, since European settlement, to agricultural use. This change in land use continues to expand today. 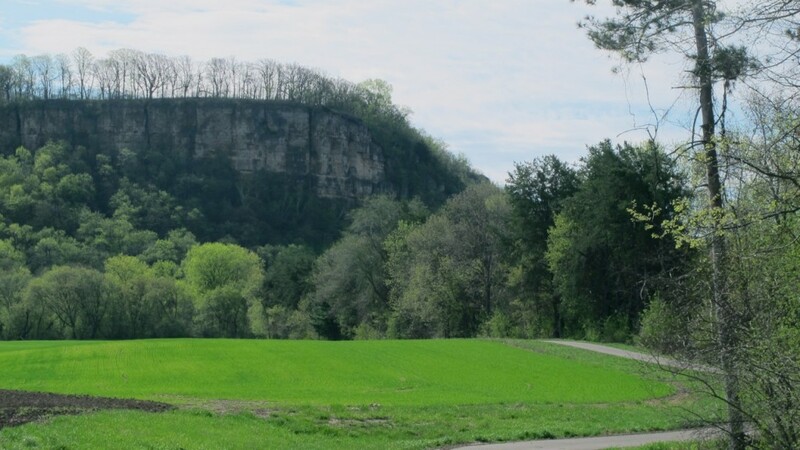 These studies, particularly by Shawn Schottler, have also found that artificial drainage and crop choice have contributed to the river’s erosion from non-field sources like stream banks, bluffs, ravines and gullies. The rate at which water was being drained off the land and into the river system has become a very specific area of focus. 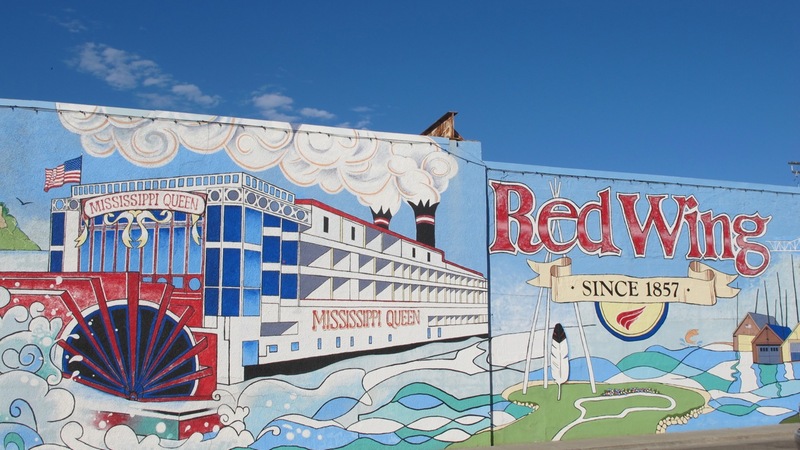 Throughout these efforts, McKay learned that criticism and finger-pointing was not creating a spirit of collaborative solutions, so McKay has reached out in other ways with an increase in acquiring more information and understanding to share through Lake Pepin Legacy Alliance. One of the ways McKay and others learned about what was happening in the basin was through a series of upstream and downstream exchanges starting in 2010 with the agricultural community and fellow citizen group partners like Clean Up the River Environment, (CURE), and later, the Cannon River Watershed Project. Here, amongst other things, he developed an appreciation for how best management practices play a key role in water management. 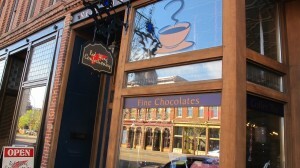 McKay also learned that it is not a one-size-fits-all solution that will work. The complexity of the situation, he learned, will require many stakeholders to participate, to support the landowner’s stewardship choices for the solution. Additional exchanges have taken form in a series of seven to eight different Friendship Tour-style gatherings. The participation in these exchanges has continued to grow. The latest was an exchange of ideas between the county commissioners throughout the entire Minnesota River Basin. From that tour, and many information resources like the Minnesota River Basin Data Center, Lake Pepin Legacy Alliance, through McKay and key staff project manager Riley Main, has developed a website with a county scorecard that assesses and measures what each county is doing to implement conservation practices on the land. This is to be used as an informational tool to learn from each other on what’s working and not working, where water plans are in action and where they are not. “It’s really going after the exchange of best practices and what could be done.”. He recognizes that what works in one area of the basin may not apply to another. In the end, McKay remains hopeful that the awareness continues to grow in a very short time period and that the vast majority of people will do the right thing together. Mike recently accepted a recommendation to serve as Chairman of the Clean Water Council which advises the Governor of Minnesota on state programs to restore and protect Minnesota’s waters. He has served on this Council in prior years as an appointee by Governor Pawlenty, and returns appointed under the Dayton administration. He’s also known to still take out Nanette, his sailboat, for a tour or two of his favorite lake. 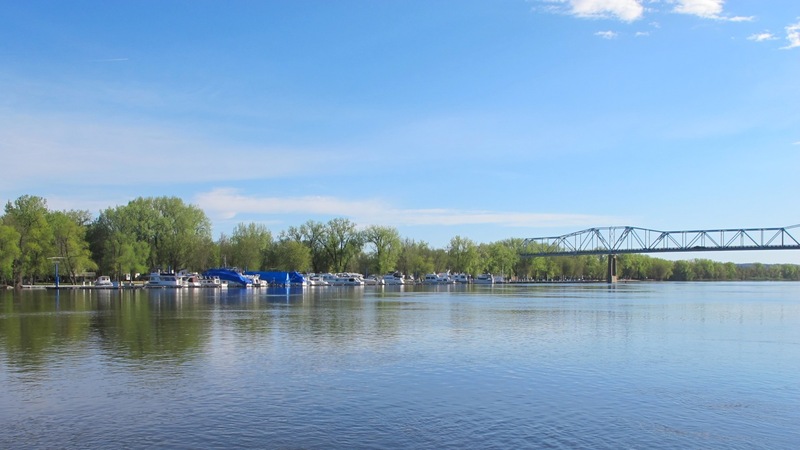 This oral history project is focused on recording the stories of the people who stepped up, spoke out, took action and joined forces with others to address water quality issues facing the Minnesota River. The intent is to inspire a new generation of advocates by recording how the movement to clean up the Minnesota River got started, what it has accomplished and where it is going.